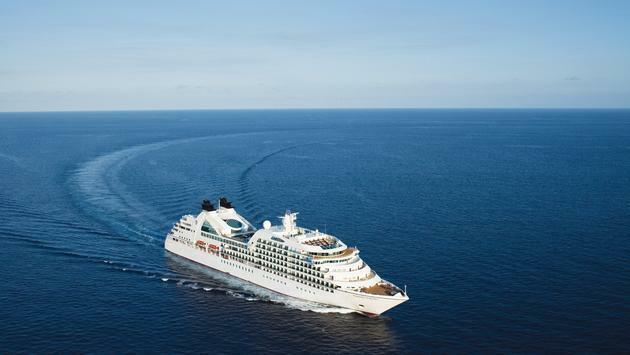 Seabourn will become the third Carnival Corporation brand to sail to Cuba. Bookings open today for Seabourn's cruises to Cuba from Miami and San Juan. 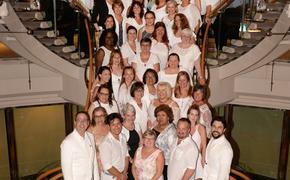 The first cruise departs Miami on November 4, 2019, aboard Seabourn Sojourn. The line is offering four different Cuba itineraries and five departure dates. All five include overnight stops in Havana. The UNESCO World Heritage Site celebrates its 500th anniversary in 2019. In addition to Havana, Seabourn Sojourn will call at several other UNESCO World Heritage Sites in Cuba. Highlights include Antilla (Nipe Bay); Cienfuegos, founded by the French in 1819; Punta Francés, Isla de Juventud, off the coast of Cuba and Santiago de Cuba, founded in 1515. Shore excursions include UNESCO Partner Tours to Santa Clara and Trinidad, the Biosphere Reserve at Las Terrazas and numerous culinary, musical and artistic experiences.